Making sure everyone at your school knows about and downloads your App is critical to your success. This can also be one of your first challenges. You have been involved in the creation and maintenance process and have talked about it excitedly to so many people….but don’t think that mean the word is out and that everyone is aware of this awesome tool. It may feel like work to get the word out, but these easy tips will get you hundreds of downloads in no time! Ask the principal to add “and don’t forget to download our school’s app for the easiest way to stay connected” to all of the automated phone call scripts. Have the principal make an announcement at Back to School and Open House events. and go to their app store and download the App on the spot! Set up a table and every person that comes by and shows you the school’s app on their phone is entered to win a drawing. Create a form in your app that parents/students can complete as an entry in a drawing. There are countless ways to spread the word about your App! 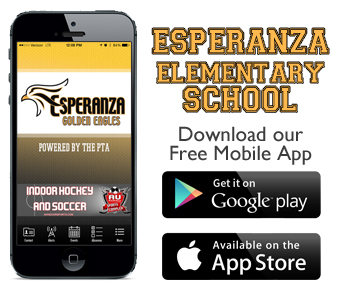 The final and best way to get downloads is to make the App THE best place to get information about your school. That means including updated and correct information and doing frequent and relevant push notifications! If you master that, you will gain an organic and meaningful following that will naturally promote your app.